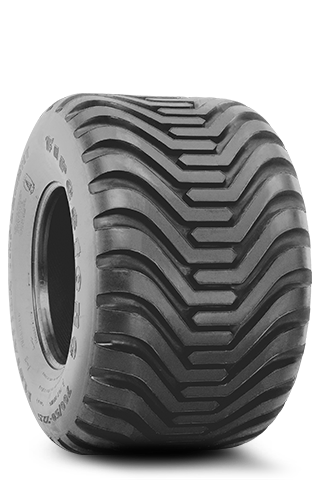 [I-2] Implement application for minimum ground disturbance. 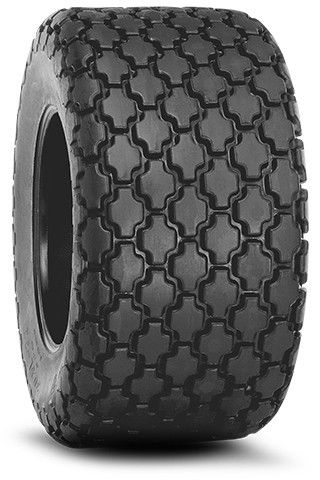 Non-aggressive multi-block tread. 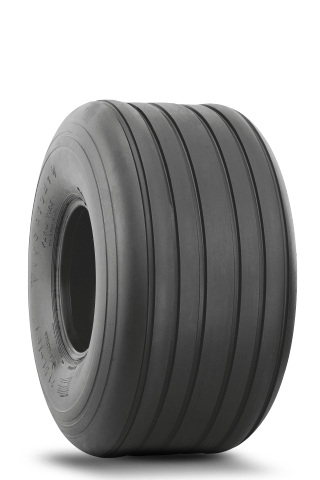 [F-2] 3-rib design with heavier-duty construction. 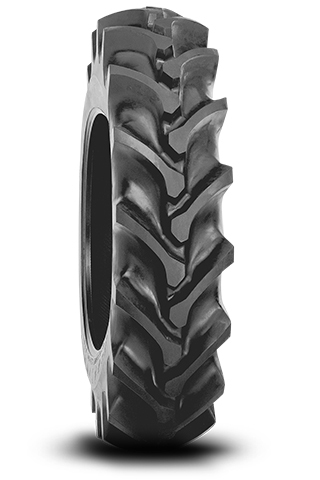 Self-cleaning tread. 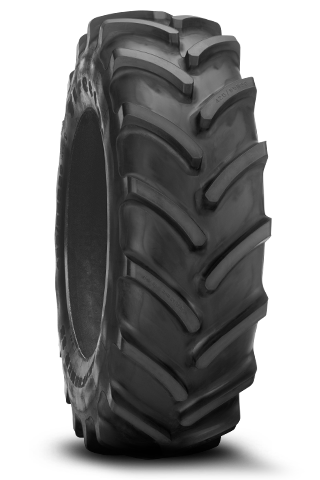 [F-2] Wide 3-rib design for all types of farming conditions. 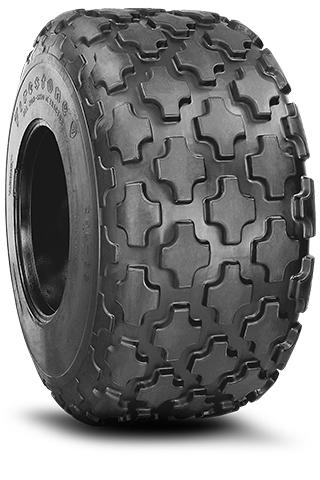 Rugged Firestone construction. 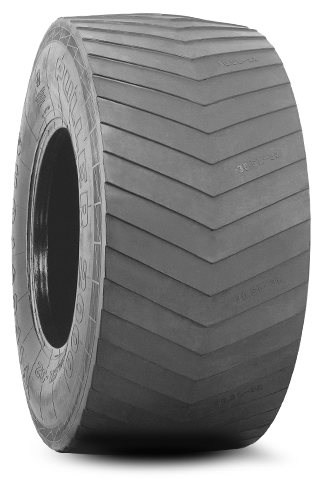 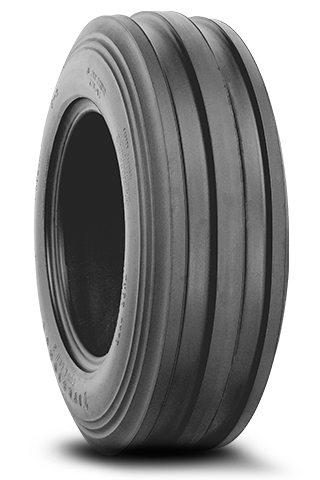 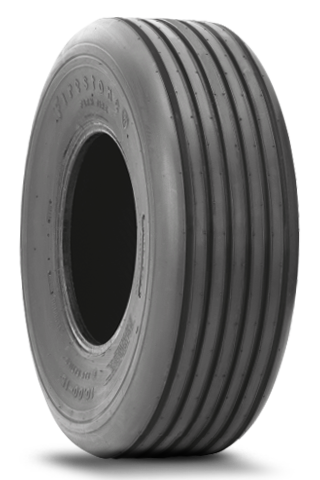 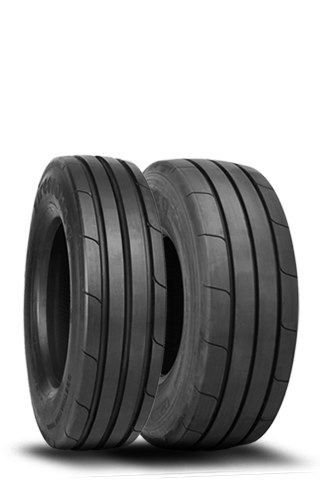 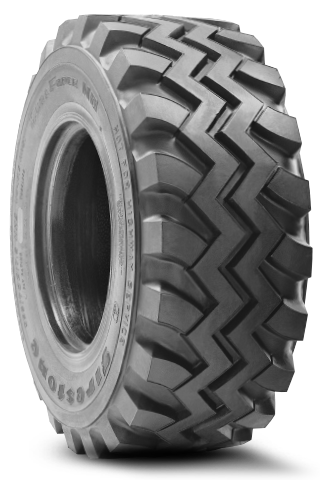 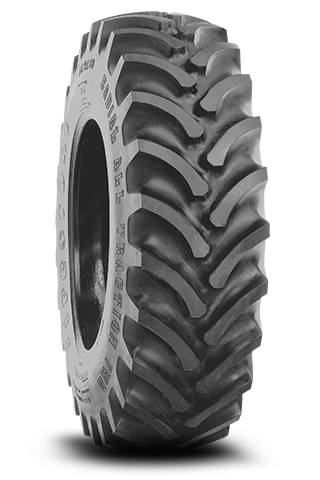 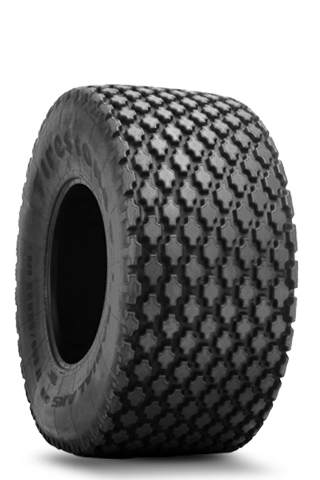 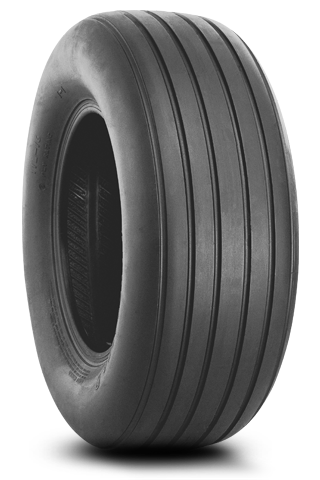 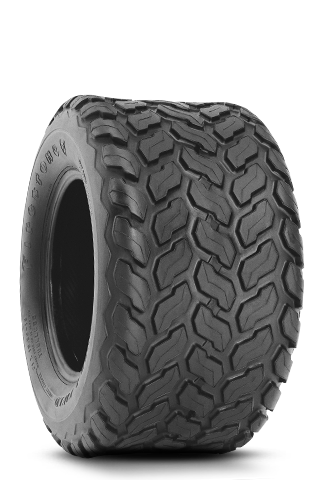 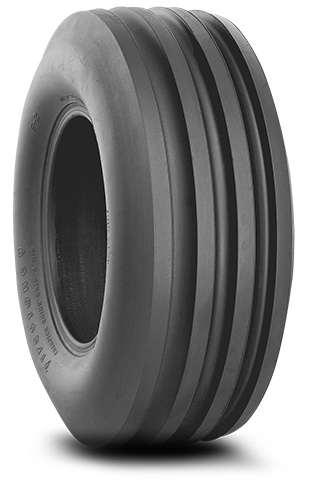 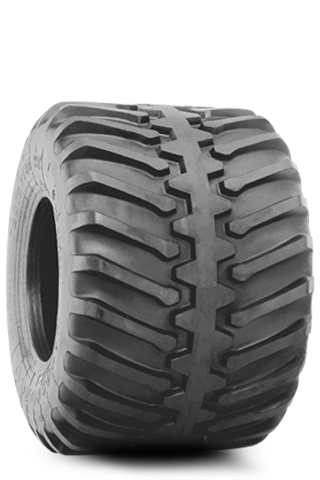 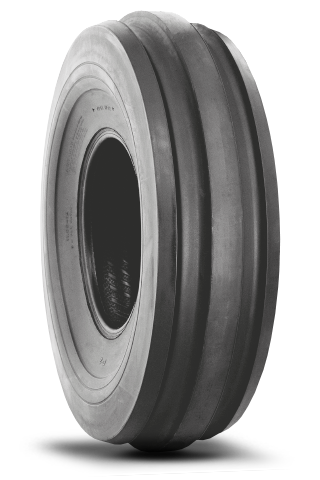 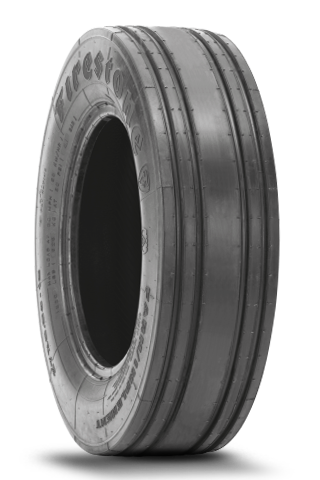 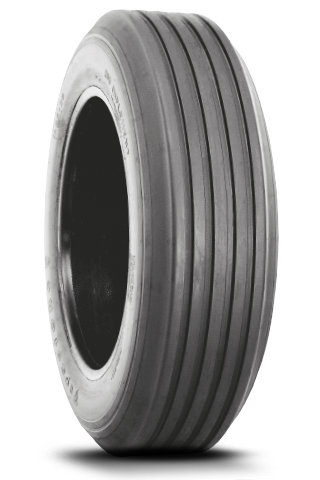 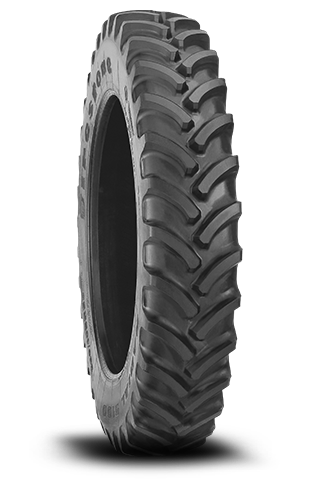 [F-2] Front tractor tire with 4-rib tread design for great hold, high flotation and resistance to side slip. 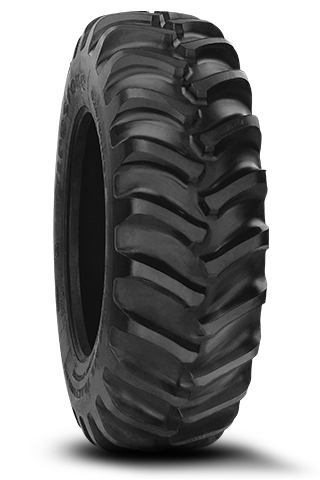 [F-1] Front tractor tire specifically designed for deep mud conditions in cane and rice fields. 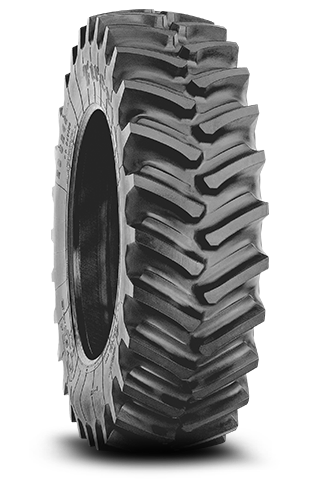 [R-1] Designed specifically for linear and pivot irrigation systems with a non-directional tread pattern for equal traction in forward and reverse direction. 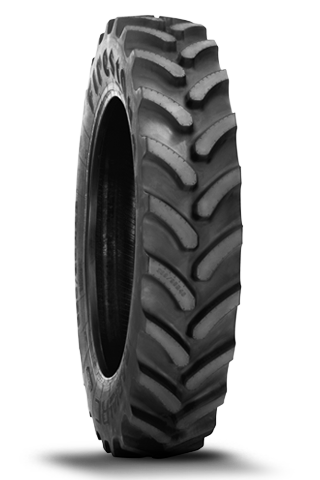 [I-1] Specifically designed for firming soil around seed as it's planted. 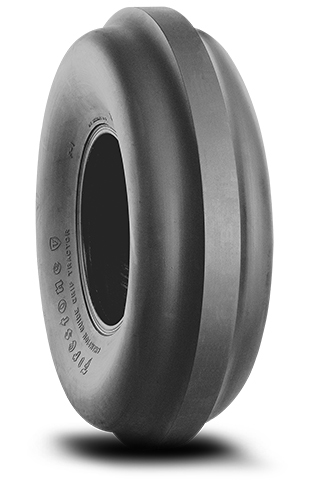 [NHS] Designed specifically for skid steers and aerial lift equipment. 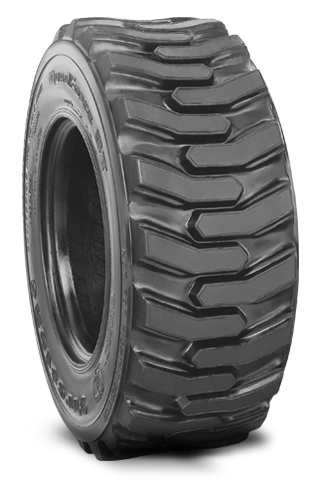 Extra tough nylon body construction and special puncture-resistant compounds the tire can handle the most demanding conditions. 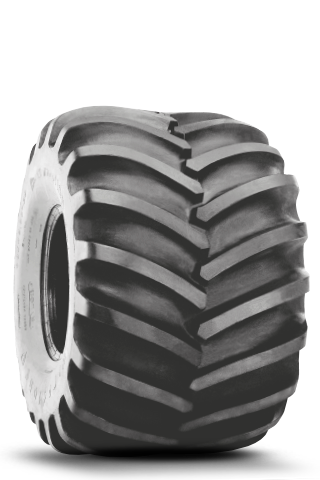 [NHS] Designed for skid-loader, aerial and backhoe equipment. 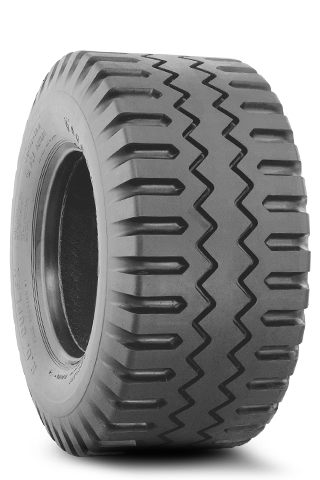 Traction tread built for severe service conditions. 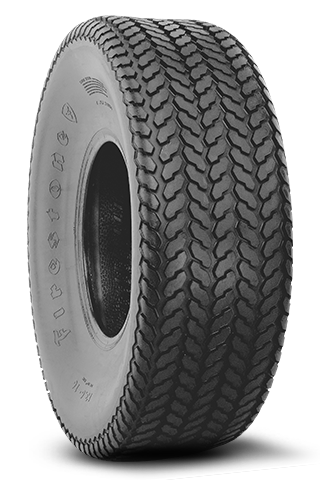 [I-1] Designed for free-rolling wheels on wagons and trailers. 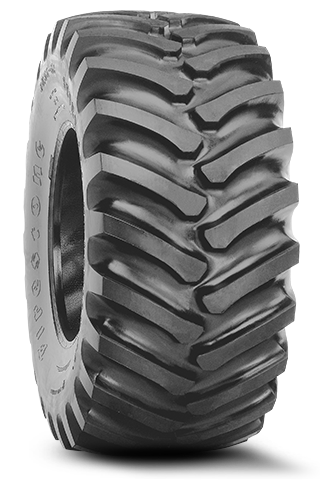 [I-3] Designed for rugged special-purpose flotation tires for free-rolling wheels. 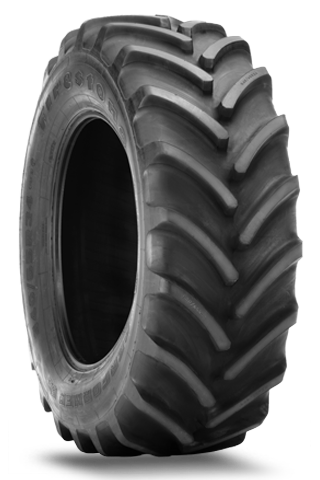 [F-2] Wide 3-rib design for all types of farming conditions. 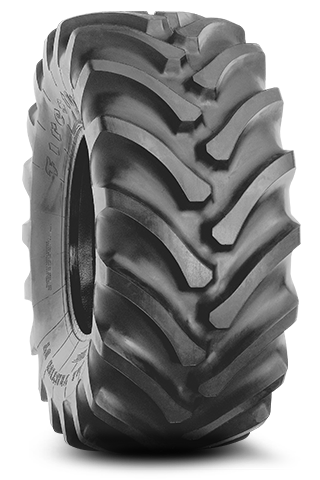 An all purpose front tractor tire. 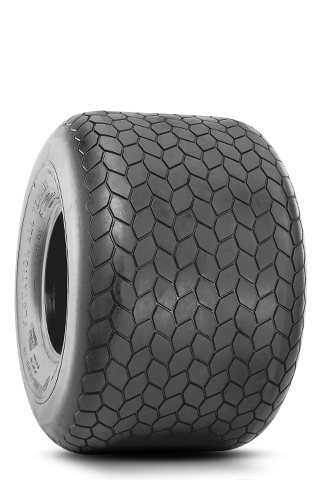 [I-1] D.O.T. 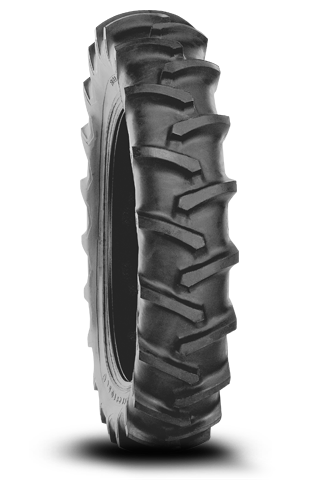 approved for highway speeds with intermittent highway use only. 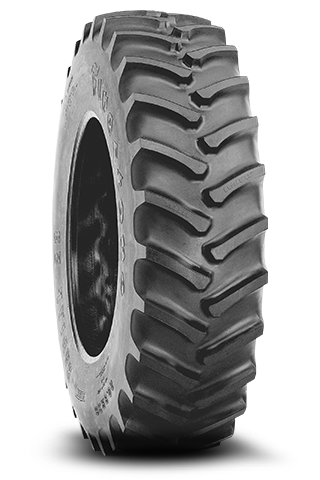 [R-1] Designed specifically for mobile irrigation equipment. 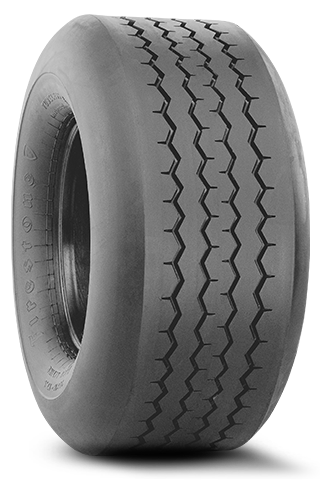 [I-3] Non-directional tread design provides positive traction. 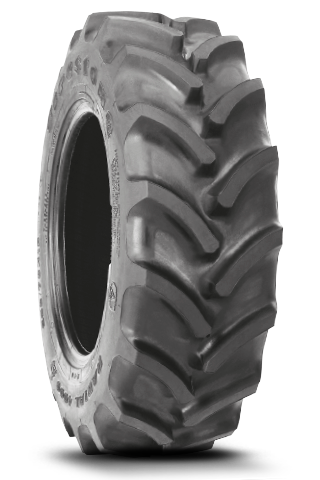 [R-1W] Standard 70 Series for medium horsepower tractors. 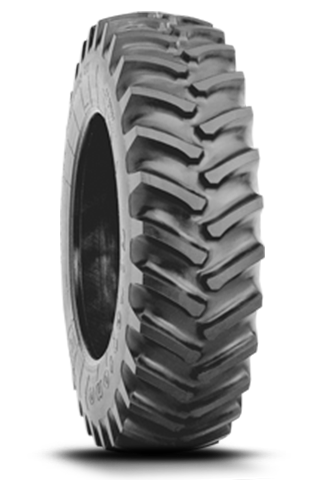 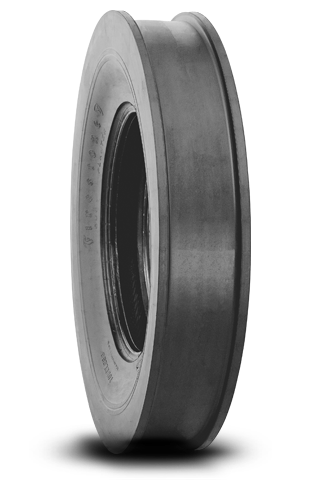 [I-3] Designed for traction wheels on self-powered machines like front-end loaders. 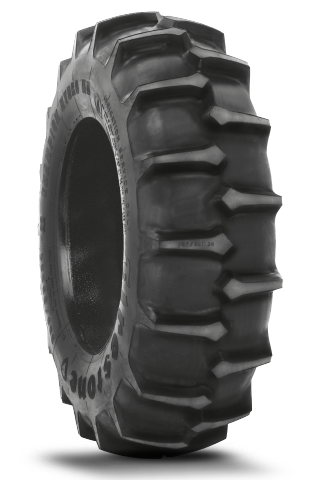 [HP] Firestone's only tire built specifically for tractor pulling competitions. 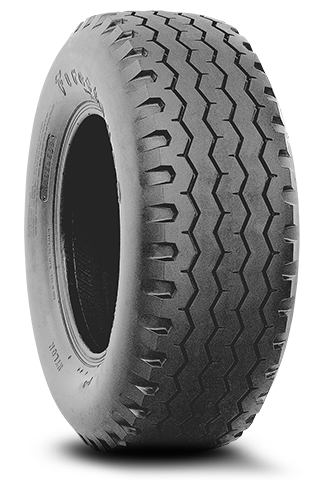 [I-1] Wide rib tread for excellent flotation. 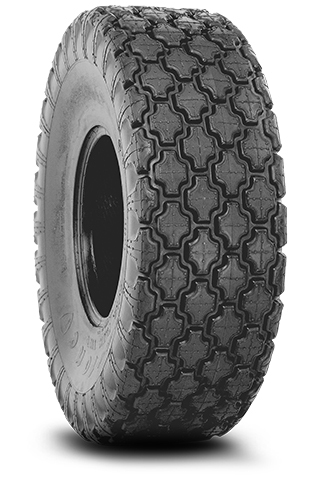 Non-directional tread design. 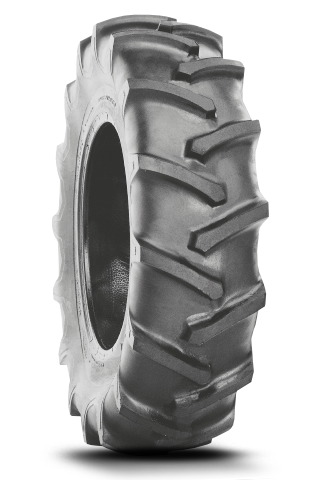 [I-1] A versatile tire for free-rolling wheels on all kinds of farm equipment. 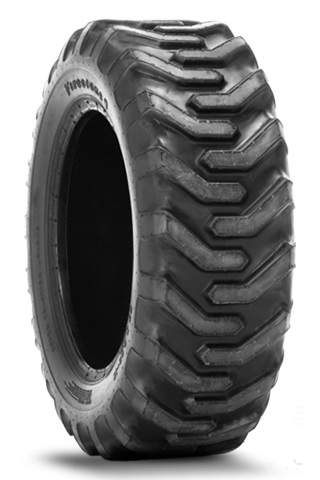 Heavy five-rib tread guards against side slip on hills. 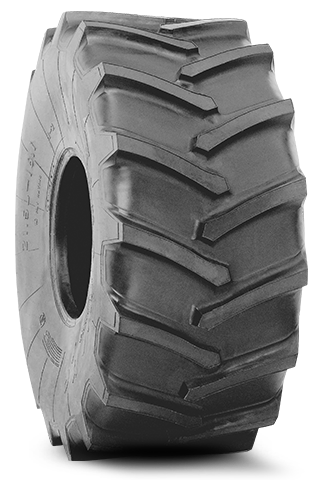 [R-1] Designed specifically for high-load sprayer applications. 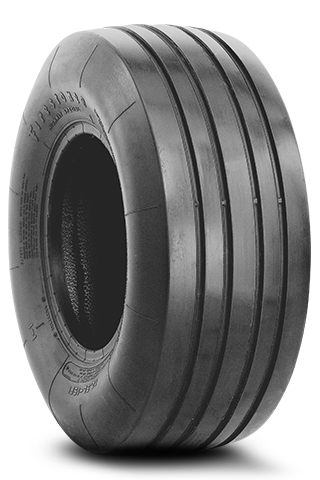 [R-1] Firestone's most popular 23 degree bar angle radial. 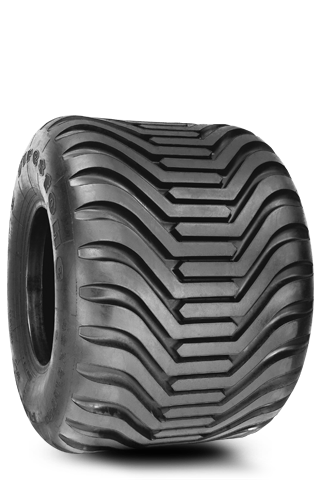 Provides ultimate traction in North American soils. 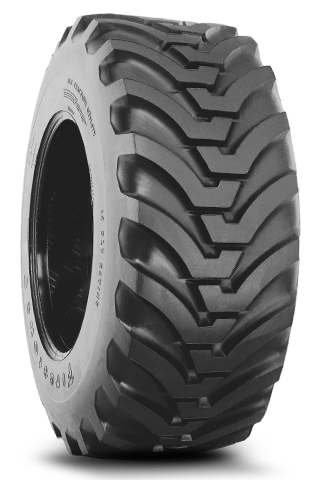 [R-1W] Designed with AD2 technology and specifically for high-clearance and high-volume sprayers. 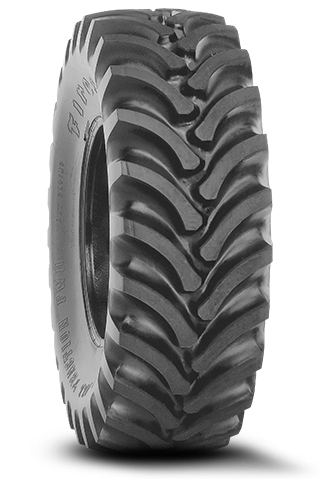 Helps minimize soil compaction. 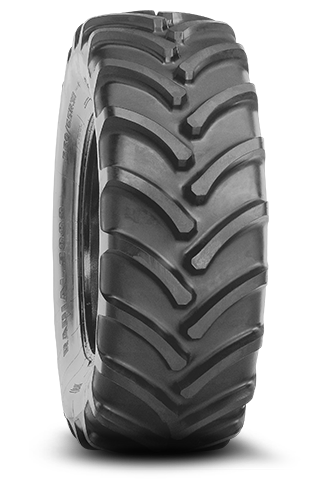 [R-1] Modern tread design to maximize traction and improve ride. 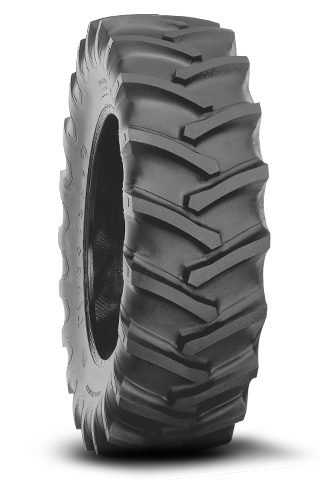 [NHS] Designed for a medium duty skid steer tire use. 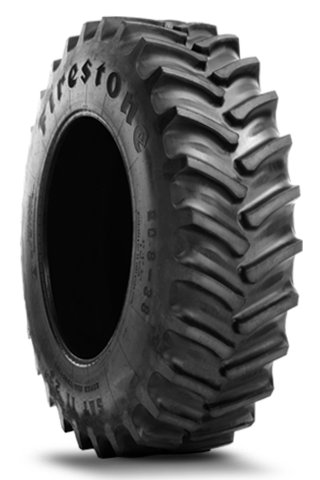 [I-3] Designed for industrial compaction equipment. 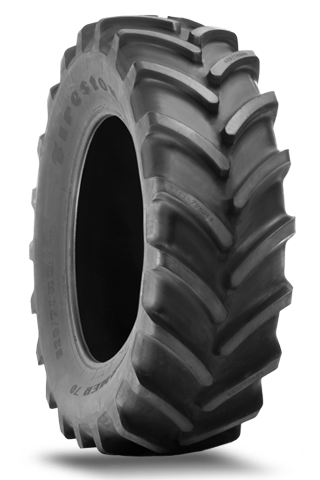 Here you'll find our selection of Firestone farm tires for your combine, tractor, or sprayer. Keep your equipment working efficiently in the field with rear and front tractor tires for sale, implement tires, and high flotation tires. 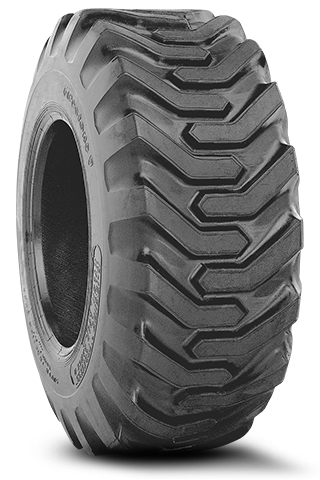 No matter what farm application you have in mind, our selection of Firestone tractor tires will provide you with the options you need. 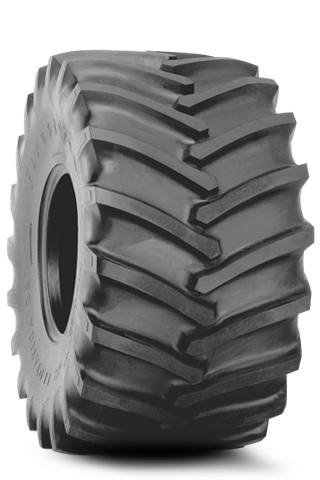 View our full selection of Firestone farm tires today to see what we have to offer, or give us a call at 888.787.3559 to learn more.